Has South African reconciliation worked? Jump to media player Twenty years after South Africa's Truth and Reconciliation Commission began its work, one victim considers if it helped heal the wounds of apartheid. The Soweto students who changed South Africa Jump to media player On 16 June 1976, thousands of students took to the streets of Soweto to protest against the apartheid regime - an uprising that changed South Africa. What has happened 40 years on? Drones film festival takes off Jump to media player The New York City Drone Film Festival is the world's first event exclusively showing short movies filmed with drones. 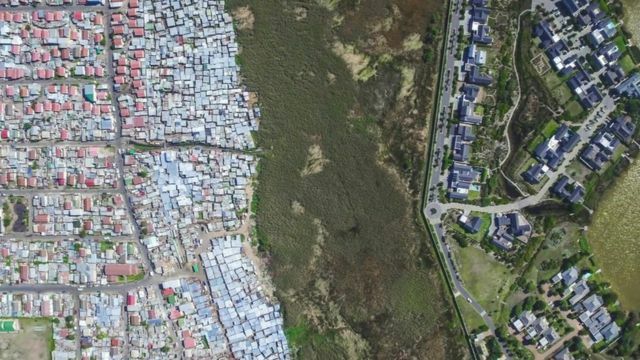 Photographer Johnny Miller has been documenting the disparity between South Africa's rich and poor using a drone. Go to next video: Has South African reconciliation worked?